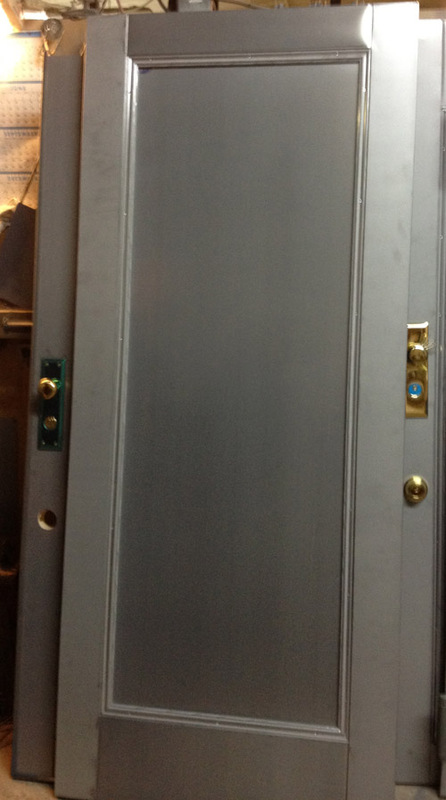 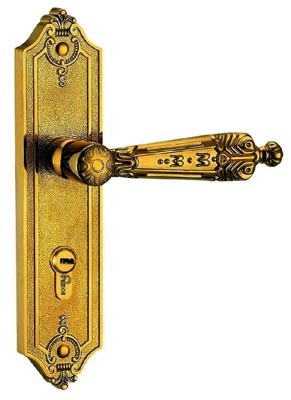 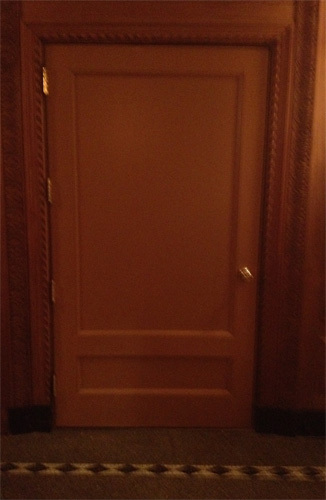 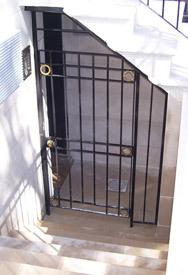 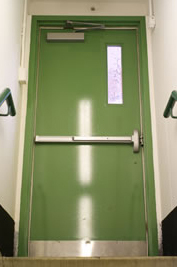 Fire rated doors are required for emergency exits, boiler rooms, and apartment front doors. 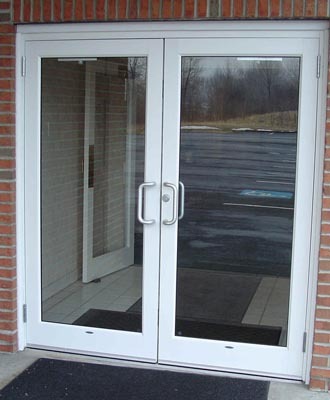 Fire rated doors are also available with decorative recessed panels which can be painted. 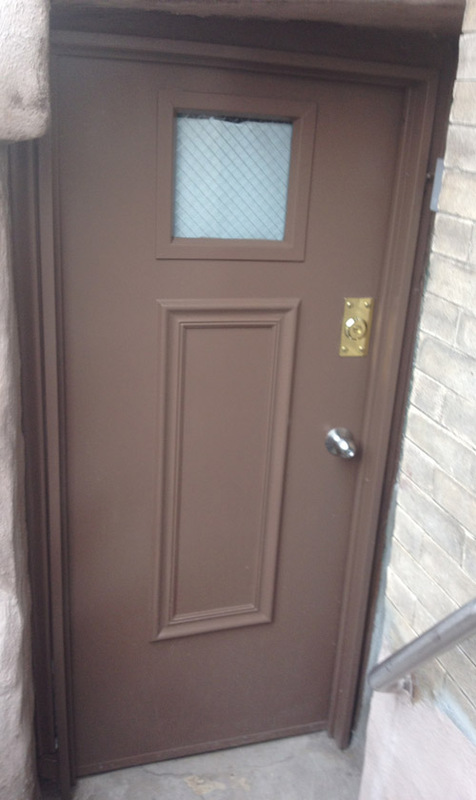 We also carry wood veneer fire rated doors.